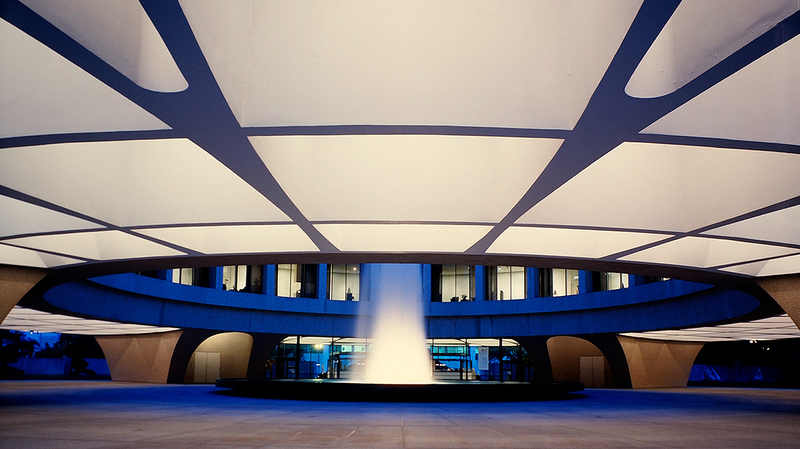 Presented in collaboration with the National Museum of African Art, Ethiopian-born American artist Julie Mehretu speaks about her practice as part of the Hirshhorn’s ongoing Meet the Artist series. 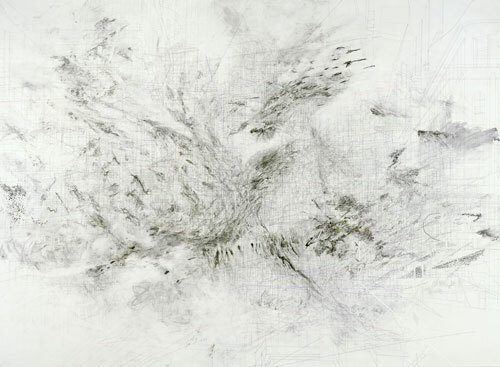 Exploring time and place, Mehretu layers gestural marks and architectural, geographical, and historical symbols to create large-scale semi-abstract canvases. Her work is included in The Divine Comedy: Heaven, Purgatory, and Hell Revisited by Contemporary African Artists, on view at the National Museum of African Art April 8–August 2, 2015. Guest-curated by Simon Njami, the multimedia exhibition exploring Dante’s fourteenth-century epic includes original commissions and renowned works of art by approximately forty of the most dynamic contemporary artists from nineteen African nations and the diaspora.